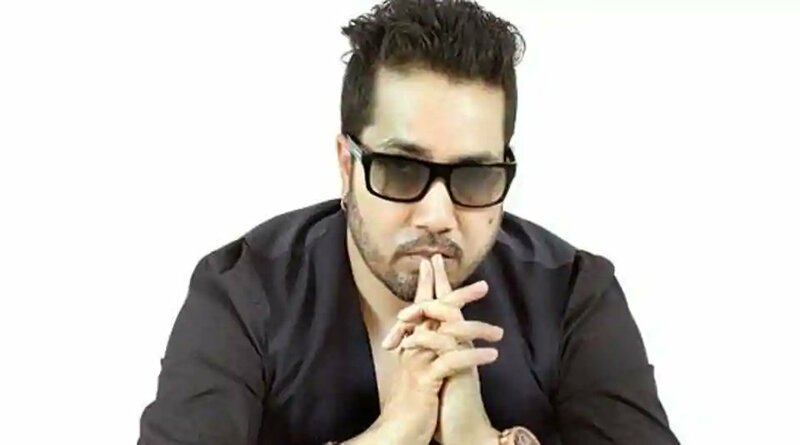 Singer Mika Singh was arrested in UAE for allegedly sending “indecent pictures” to a teenaged Brazilian model, according to a media report on Thursday. Singh, who was here to perform at a party, was arrested in UAE after the model lodged a complaint that the singer has sent her inappropriate pictures, Gulf News reported quoting sources. 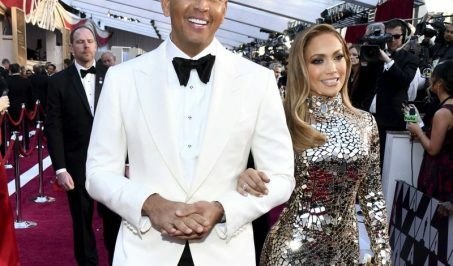 He also promised her a job in a Bollywood movie, it said. The ‘Subah Ho Na De’ hitmaker was last seen on stage at a Bollywood awards ceremony followed by a performance at a private party. Singh has sought consular access and the embassy staff is working on his case, Indian Ambassador to the UAE Navdeep Singh Suri was quoted as saying in the report. This is not the first time that the singer has been facing charges of inappropriate behavior. He has been accused of forcibly kissing the Bollywood’s controversial actress Rakhi Sawant. Meanwhile, official sources in New Delhi said that Singh was detained at 3 AM and legal proceedings were being initiated against him.